"Great staff, awesome doctor. 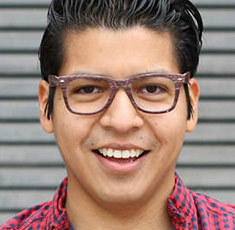 He is conservative, friendly, and very honest, not to mention he pays great attention to detail. 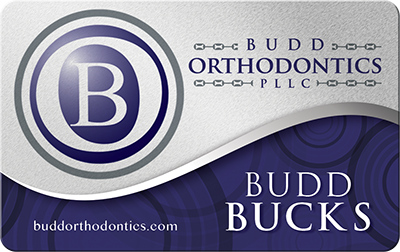 If you are tired of salesmen in dentistry, then Dr. Budd is your orthodontist." 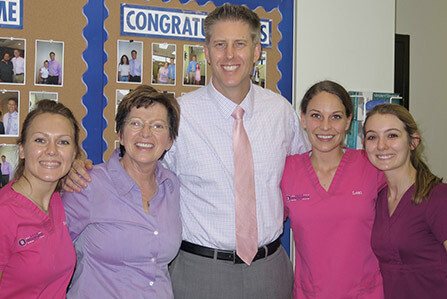 Respected Orthodontist Dr. John Budd and the staff of Budd Orthodontics are here to serve you. 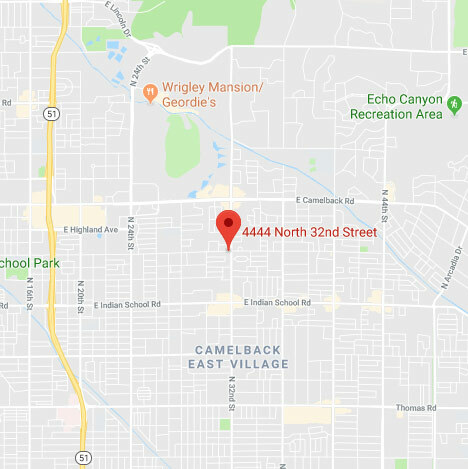 Our offices are located in the Phoenix and Scottsdale area and serve the entirety of the Valley of the Sun. 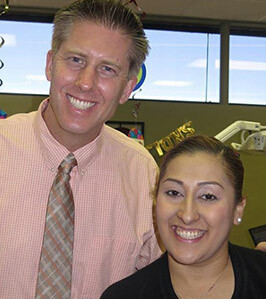 Offering personalized orthodontic care to better serve our patients, we specialize in a variety of services, including clear braces and Invisalign (including Invisalign Express) for children, teens and adults. Dentists throughout Phoenix trust Dr. Budd as their orthodontist to offer specialized care to their patients and treat them with compassion. You will find a caring, nurturing environment here that makes it easy to relax during your visit. Let us transform your smile and your life. 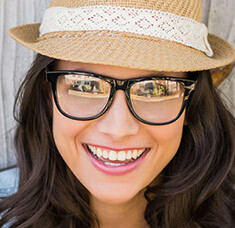 Schedule your consultation today, and let us show you firsthand what a positive part of your life your smile can be. 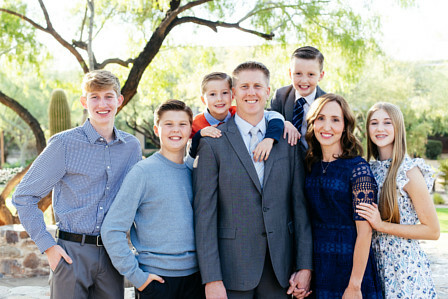 Dr. John Budd is one of the most skilled orthodontists in Arizona, and his passion for the work he does, along with his commitment to personalized attention and care, has helped him build a loyal clientele consisting of patients of all ages. 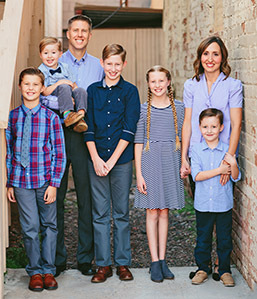 Dr. Budd incorporates the latest advances in equipment and techniques into his practice in order to provide the very best care possible. 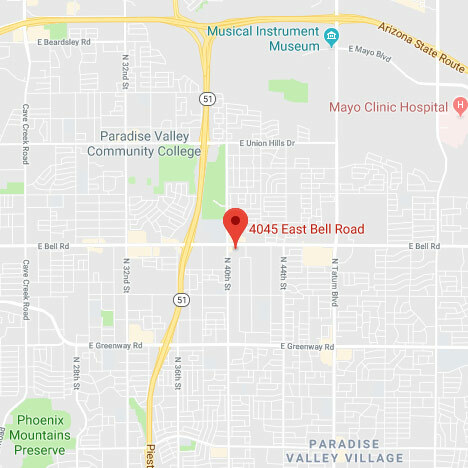 Those in need of a Phoenix or Scottsdale orthodontist will find a practice built on impeccable work, affordable care, kind and courteous customer service and a positive experience all-around. While for many patients, a trip to the orthodontist can result in anxiety, we make your comfort and relaxation a priority. You’ll be struck by the calm, kind and professional nature of our office. We are always here to answer any and all of your questions, and will get you in and out of the office in a timely and efficient manner. 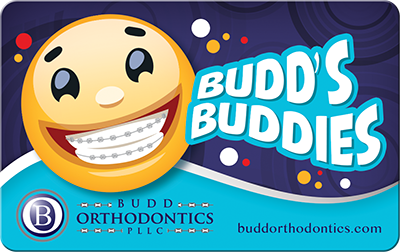 "We are so happy with Budd Orthodontics! Dr. Budd and his staff are kind and gentle and always on time. The office is conveniently located. 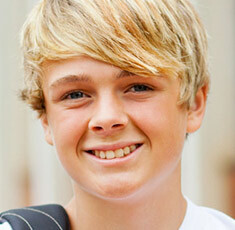 My son's teeth are looking amazing and I'm so happy we chose Dr. Budd on our dentist's recommendation." 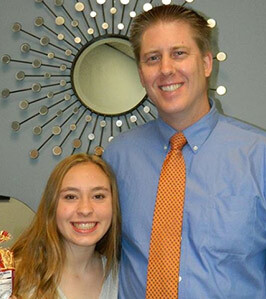 "My 9 year old daughter is a patient at Dr. Budd's office. This is a great place for kids. Not only do they do an exemplary job with patient care, they also offer incentives for my daughter to take care of her own teeth. 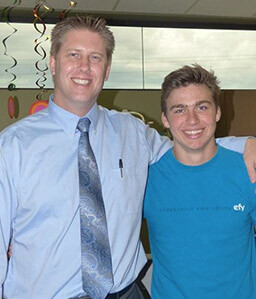 We highly recommend Dr. Budd and his staff."